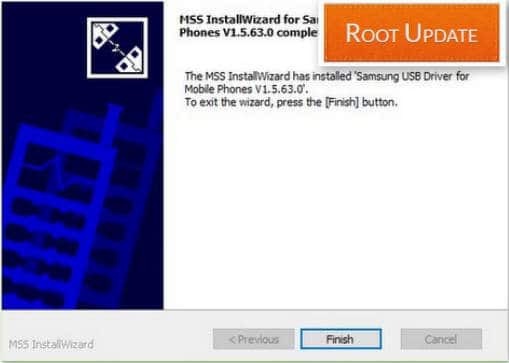 2.1 What are the Samsung Android USB Drivers? 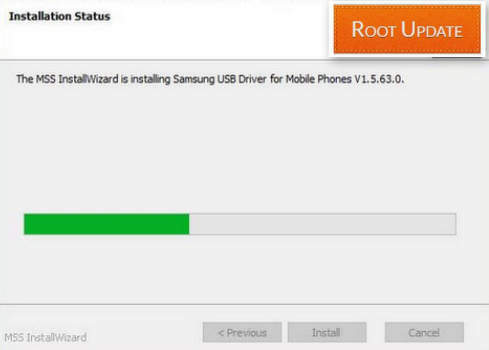 Download Samsung usb driver Latest Version, So do you want latest samsung usb driver ? if yes then you are at right place. Today we are here with the Guide on samsung drivers. There are many users out there who want’s to install new custom rom’s on their android device and want to connect their smartphone to PC. 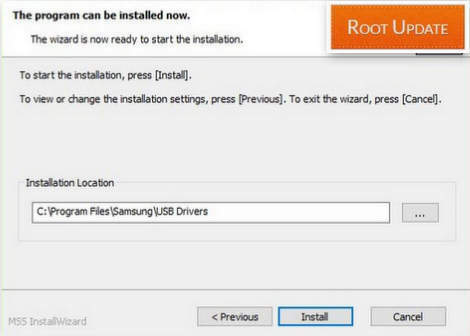 So in this guide we will provide you Samsung usb drivers and also the method to install Samsung driver on Windows 10. USB plays a very integral role in Smartphones or tablets. USB has remained as standard on smartphones for years now. Now you might feel like what’s the big deal in USB! Well, just imagine your world without a USB driver. It is hard, right? We are living in a world of wireless era. Wireless charging and reverse charging are the trends now. Even though the manufacturers are pushing the users to buy Wireless Chargers, people end up sticking with their desired USB cables. USB stands for Universal Serial Bus. USB is useful for many activities. Using USB you transfer files and photos from one device to another. The main role of USB is to charge the devices. This guide supports Samsung Usb drivers for Windows 10,7,8 and also we have given a Detailed Explanation of What are samsung Usb drivers and for what purpose they are used. So before you start installing the Samsung Android drivers make sure you read what are the Drivers and How they Work. What are the Samsung Android USB Drivers? USB drivers for Android phones and tablets are desired for connecting your devices to the computer. This step includes using the device for android development which probably requires Android SDK USB drivers, ADB, and Fastboot drivers, relocating media content and files to your phone storage, etc. It is constantly good to have these Android device drivers beforehand so you can effortlessly install them or use each time when it is needed. Now after reading all this, a question might pop-up in your head. Why do I need to install Samsung USB Drivers? Well, if you are someone who plays around with your Samsung devices, by rooting and theming your devices, then the first thing you need to do is downloading the latest Samsung USB Drivers. The system UI might stop unexpectedly at times. When that happens, you cannot use your devices at all. If you have installed Samsung USB drivers then you can easily flash the original stock ROM on your devices. Instead of wasting the money by going to service centers, you can happily do this at home using Samsung USB Drivers. Now you can download the Samsung USB drivers from the section below. These drivers support Windows 7, Windows 8, Windows 8.1 and Windows 10. So if you use any of these Windows versions, then you can install it easily by following our step by step guide. If you’re Mac, Ubuntu or Linux users, then I recommend you to borrow a Windows PC from your friends or colleagues. Technically you need not to download the drivers for Mac, Linux, and Ubuntu. It is always a hit or miss when you’re installing drivers in those devices. But it is worth mentioning that all the operating system’s mentioned above install drivers automatically when the devices are properly connected. Now that you’ve downloaded the Samsung USB Drivers on your PC, it is time to install the drivers. The installation is pretty simple with the typical Microsoft installation process. If you are familiar with installing third-party applications on Windows PC, then you can skip the installation part. For those who aren’t familiar follow these steps exactly to install Samsung USB Drivers on your PC properly. Once you find the file named ‘Samsung-USB-Drivers-v1.5.63.0’, right click on it and extract the file. To extract the file you’ll need WinRAR or 7-Zip. Now run the Samsung-USB-Drivers-v1.5.63.0.exe file by double-clicking it. Once the application is opened, you will get a pop-up prompt. Click on ‘Yes’ to proceed. It doesn’t harm your PC or smartphone. You can now click on ‘Next’. 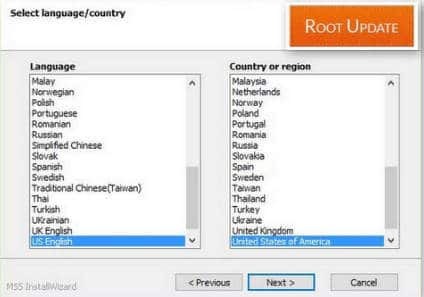 Select your desired language and your country, then hit ‘Next’ again. It will choose the installation location automatically. If you would like to change the installation location, you can definitely do that. This is the final step of the installation process. 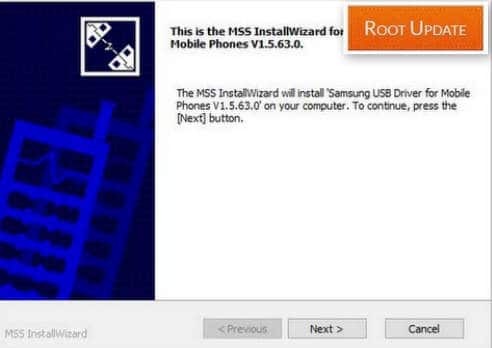 Click on ‘Install’ to install the Samsung USB Drivers. In moments you will be notified with Installation Complete. Now Click on Finish. That is it, the Samsung USB Drivers are now successfully installed in your PC. Once you are done with the installation part, it is recommended to restart your PC. Sometimes the installation would not be done until you restart your PC. As the Samsung Drivers are successfully installed in your device, you can unlock the boot loader, flash custom ROMs and etc. Apart from this you can transfer your files and sync them with or without Kies. You can also flash the stock ROM via Odin. So, that is all for now. If you like what you read, go ahead and share these posts with your friends and family. Stay tuned for more posts and tutorials like these.